I am delighted to be in Lebanon for the first time in my new role as the HM trade commissioner ahead of the much anticipated Lebanon Investment Conference taking place in London next month. The conference is an important milestone in our bilateral relationship, promoting the market opportunities Lebanon has to offer and incentivizing economic reform and improving international confidence. Our nations have much in common: an entrepreneurial spirit, a highly educated and highly skilled workforce, a global outlook that champions business large and small. It is also an important economic time for our countries as the U.K. paves the way to exit the EU and Lebanon is setting an ambitious reform program to incentivize the economy. My role aims to drive commercial ties between the U.K. and the Middle East, and Lebanon is a key partner in this endeavor. Lebanon represents a new frontier for investors in search of yield. Last April the government published its Capital Investment Plan which saw great support from the international community at CEDRE: A three-phase project with over 250 projects over the coming years totaling around $22 billion with 40 percent of projects using the PPP model. Power generation, public transport, water supply, all offer hefty potential returns for investors. Export figures from U.K. to Lebanon in 2017 were at 385 million pounds ($492 million), representing an increase of 10 percent over 2016. Our Beirut-based Department of Trade colleagues took part in two educational forums this year in Beirut EDEX focusing on education technology with more than 13 U.K. companies. Lebanon’s private sector has always been a resilient engine for growth in Lebanon throughout thick and thin. This country has unique factors unlike any country in the region and ultimately the world. Lebanon benefits from a large and resilient remittance base, a large and profitable banking sector and a dynamic private sector excelling in tourism, architecture and construction, wholesale and retail trade and increasingly in pharmaceuticals and information and communications technology. 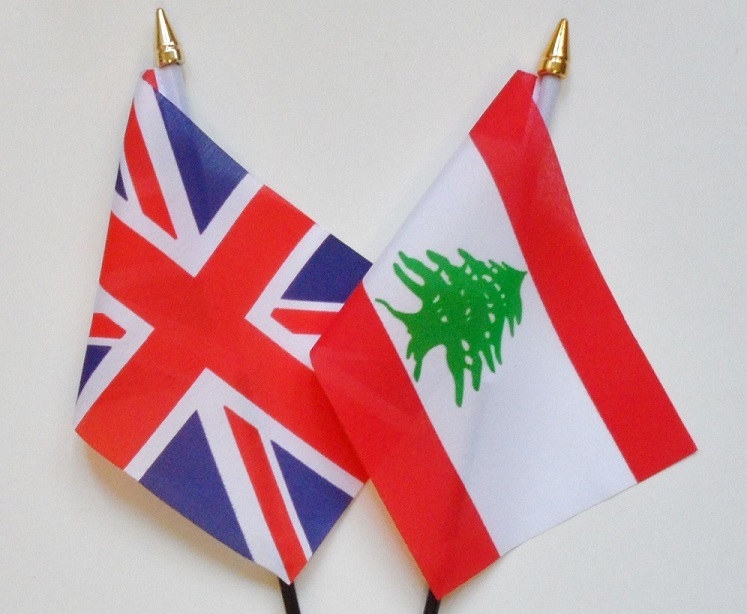 The U.K. has had a strong historical trading relationship with Lebanon. 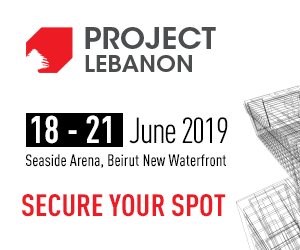 Championing small businesses which bring together U.K. and Lebanese entrepreneurial talent, technology and innovation will be instrumental in ensuring this trading relationship continues to flourish. Simon Penney is her majesty’s trade commissioner for the Middle East, Afghanistan and Pakistan at the Department for International Trade.